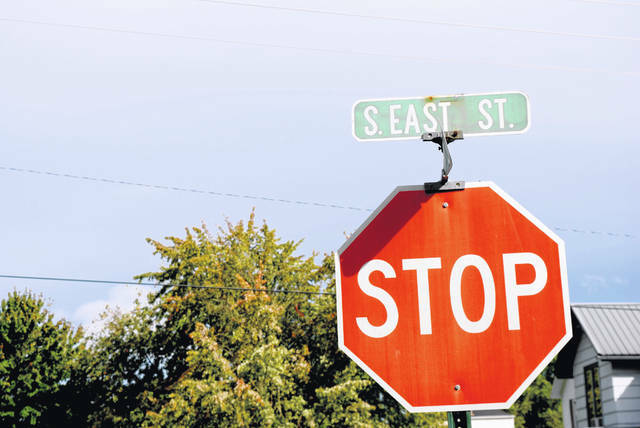 South East Street was the scene of an accident Sunday that claimed the life of a 2-year-old child, authorities said. The Wilmington Post of the Ohio State Highway Patrol is investigating a fatal traffic crash that claimed the life of a child Sunday at approximately 3:55 p.m. on South East Street, north of Muntz Street, in Hillsboro. A dark green 2001 Mitsubishi Eclipse was traveling north on South East Street and was being operated by Allen Landess, 40, of Hillsboro. The Mitsubishi Eclipse was also occupied by Armand Cumberland, 28, of Hillsboro, and Jill Fulkerson, 34, of Hillsboro, the state patrol said in a news release. The preliminary investigation indicates that the Mitsubishi struck a child that had entered the street in a toy car. The juvenile was transported to Highland District Hospital, where he was pronounced deceased, according to the state patrol. Hillsboro Police Chief Darrin Goudy said the victim was 2 years old. The Paint Creek Joint EMS/Fire District and the Hillsboro Police Department also responded to the scene.